SKARA is a free-to-play MOV — Multiplayer Online Versus game. Unlike simple versus games that have players facing off, SKARA is set in arenas where as many as 6 players can fight at a time. Players choose from one of the different cultures, each with unique skills and combat styles. Races divide into teams called factions and fight to ascend in rank. 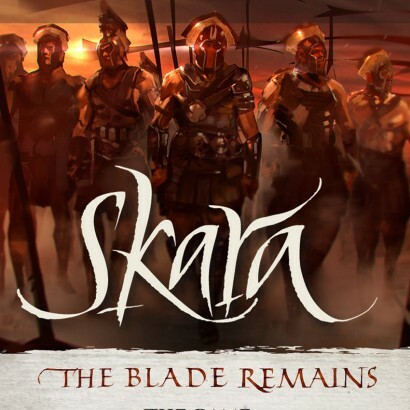 The best players rule their factions, the best factions rule SKARA. Music for the Celea, the Sons of Fire, new arrivals from the burning lands of the south. This is the music for the Shinse, who channel the wisdom and grace of the Seven Schools.